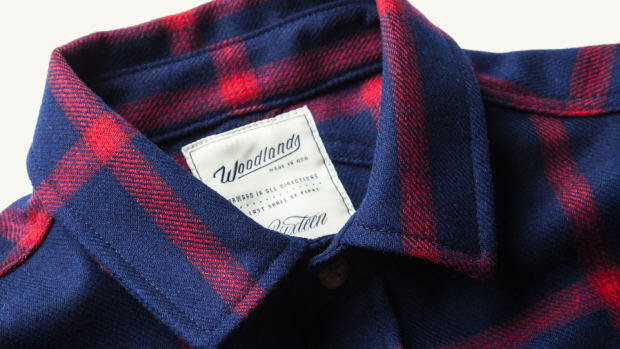 Woodlands produces an essential collection of shirting and tees. 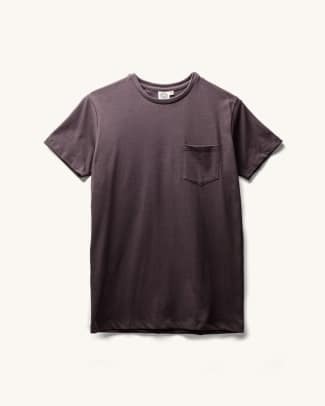 If you plan on starting fresh with your close, a good selection of tees and shirts are a good place to start. 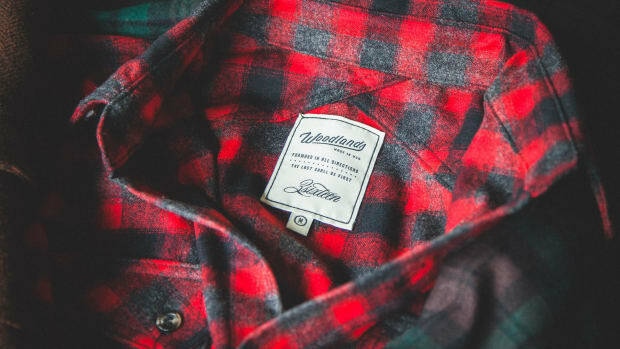 Woodlands has made it easy with a solid collection of shirting and tees that are the perfect thing to build upon for your wardrobe. 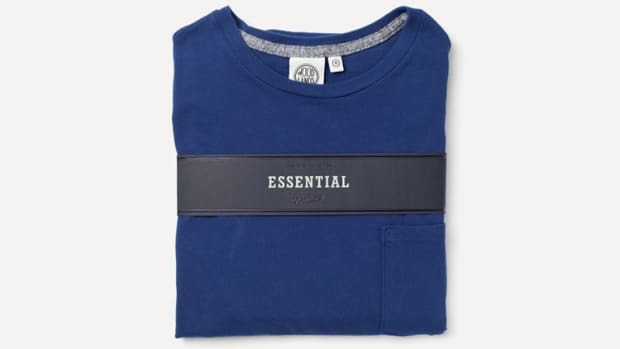 The shirting and tee fabrics are versatile and built to last and come in a solid range of colors that you really can&apos;t go wrong with. 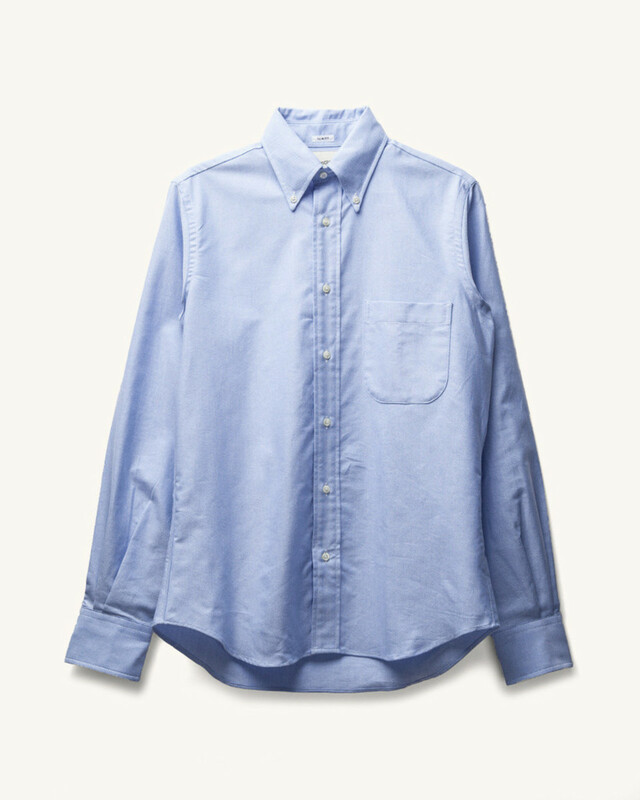 Winter essentials, Made in San Francisco. 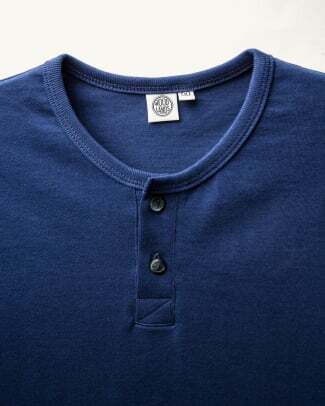 You can never go wrong with a solid wool shirt.